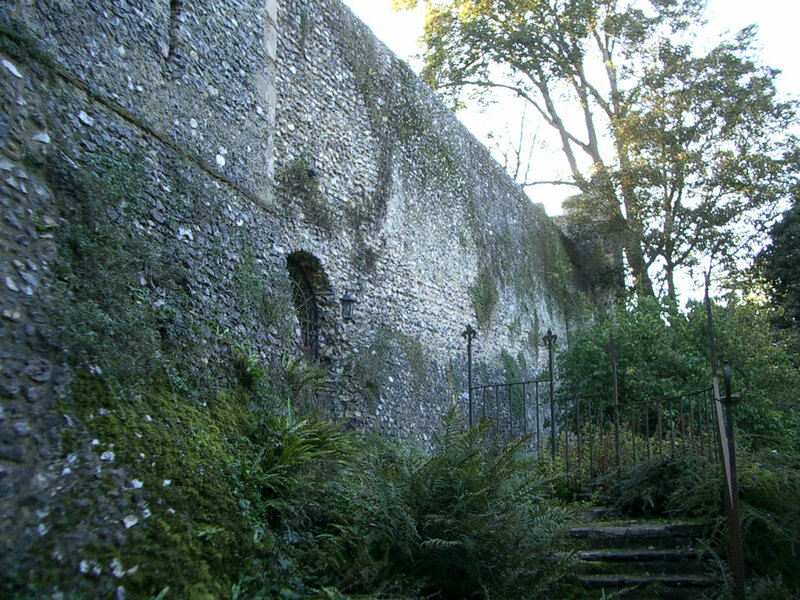 The first castle on the site was built in the late 11th century, but was replaced by a motte and keep early in the 1170's. 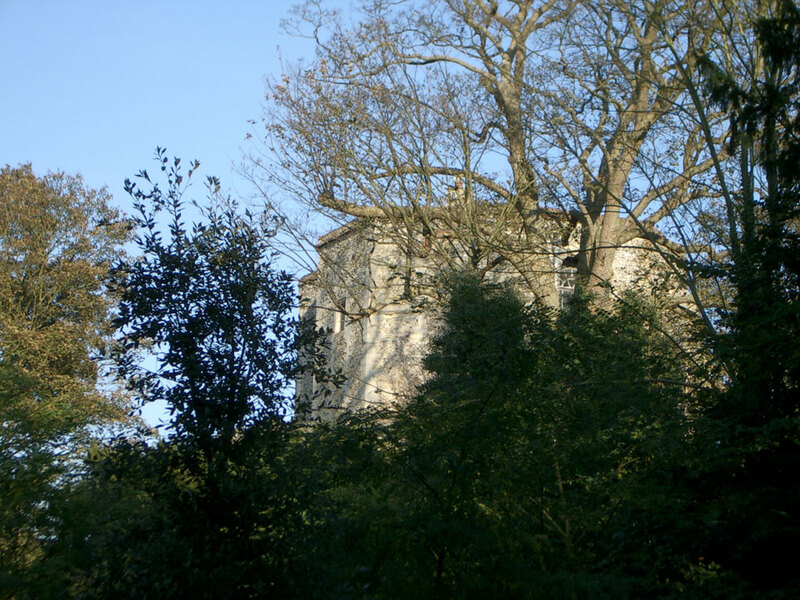 The keep has a basement and two upper storeys and is unusual in being octagonal in shape and 40 feet in diameter. 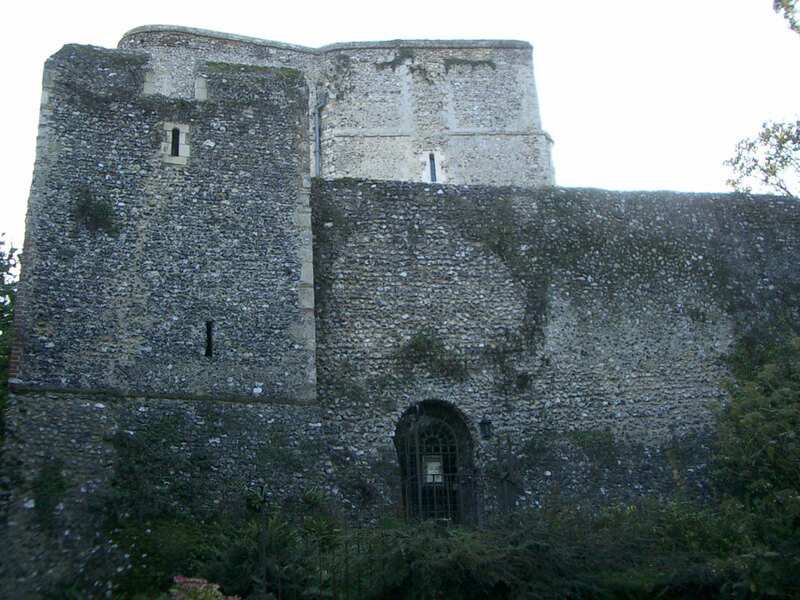 The curtain wall is 14th century and is still intact, standing 15 feet high. 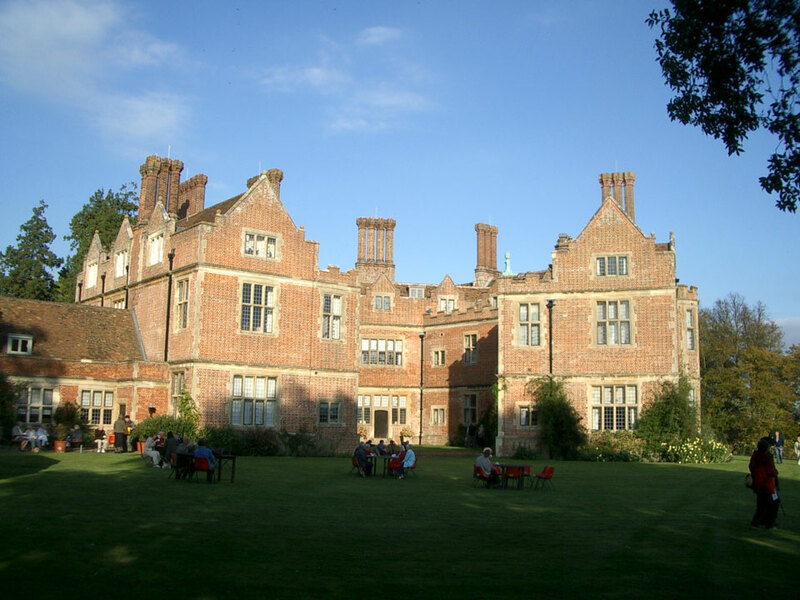 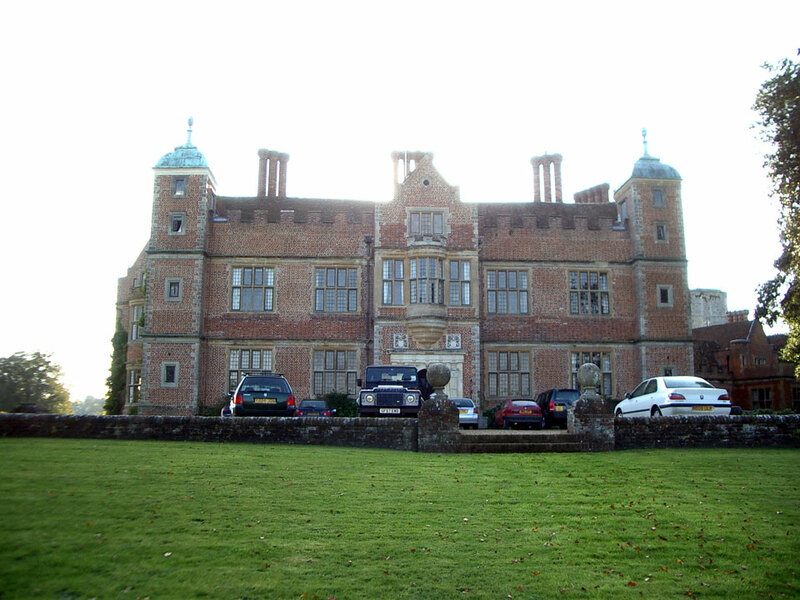 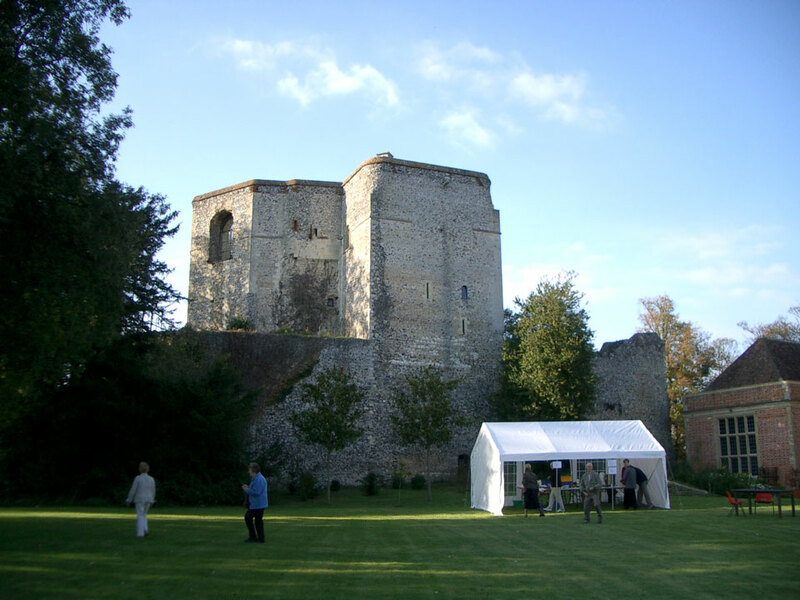 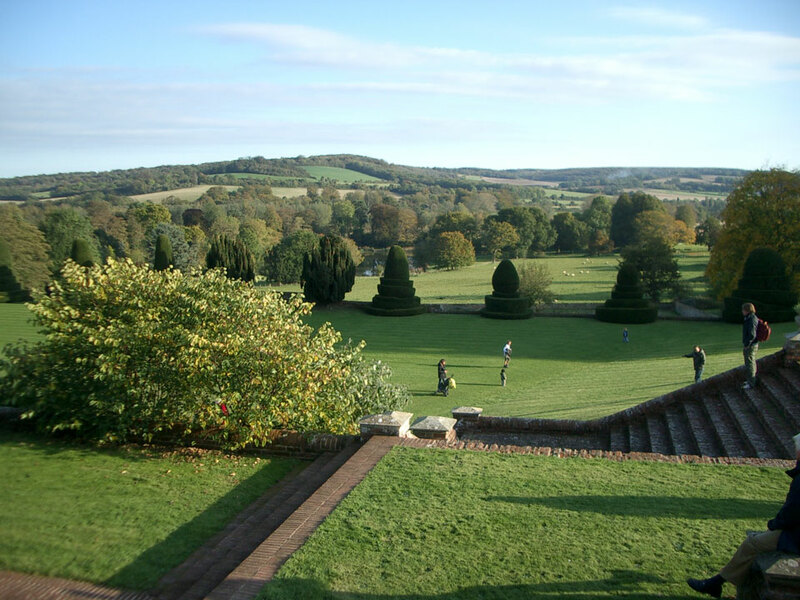 A new dwelling, also called Chilham Castle, was built next to the keep in 1616 surrounded by gardens and overlooking the River Stour. 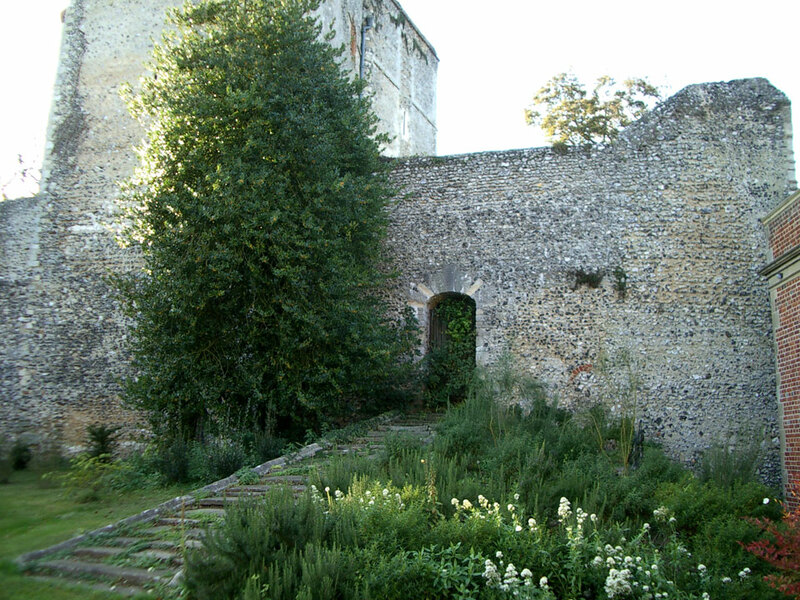 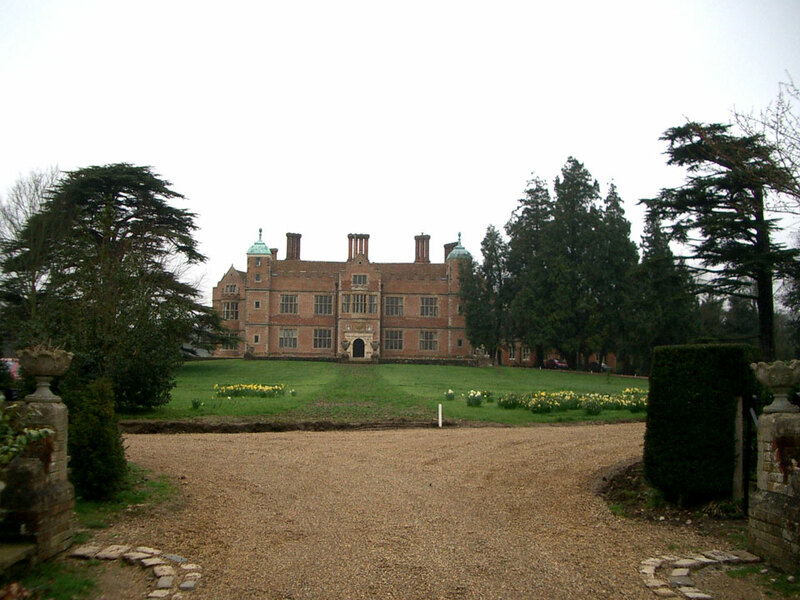 The old castle and part of the land was sold off in the 1980's and is now a separate private residence.